Taste: Mouth filling, fruity with dark chocolate accent. Choco Black Tea is certified 100% USDA Organic. 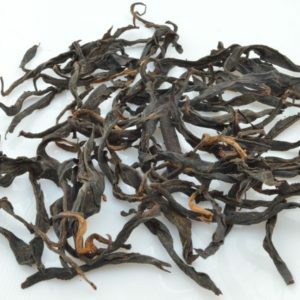 The tea leaves are hand-picked and have a beautiful whole-leaf stripe shape. 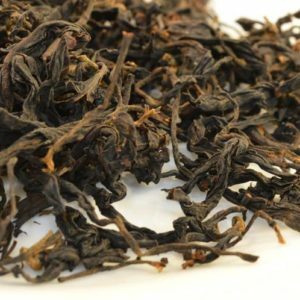 This unique and wonderful black tea will surprise the palate of the most experienced tea drinker with its delightful complex aromas and amber color. Choco black tea is one of my favorite teas of all time! 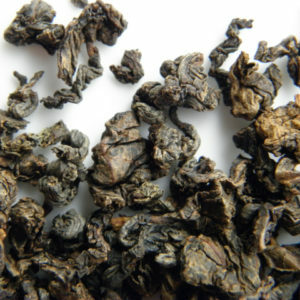 It really is amazing to me that just black tea can have such an amazingly complex flavor. This tea has no astringent quality . . . which is true of all the teas I’ve had from Health&Tea (so far I’ve had all that they sell). I can brew one scoop of tea multiple times before I need to add fresh. 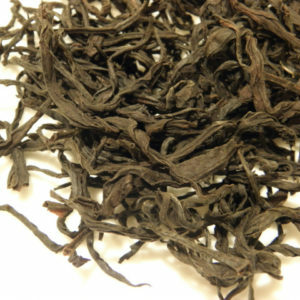 This tea does indeed have a hint of chocolate in its taste profile, among others. It brews up nice and dark and strong. A good wake-up tea to begin my day.